We would like to once again congratulate Lachlan Cramsie and Liam Lucas for their great year on the ABA Tour this year, being crowned as the 2017 ABA Pro Men’s and Junior Champions. 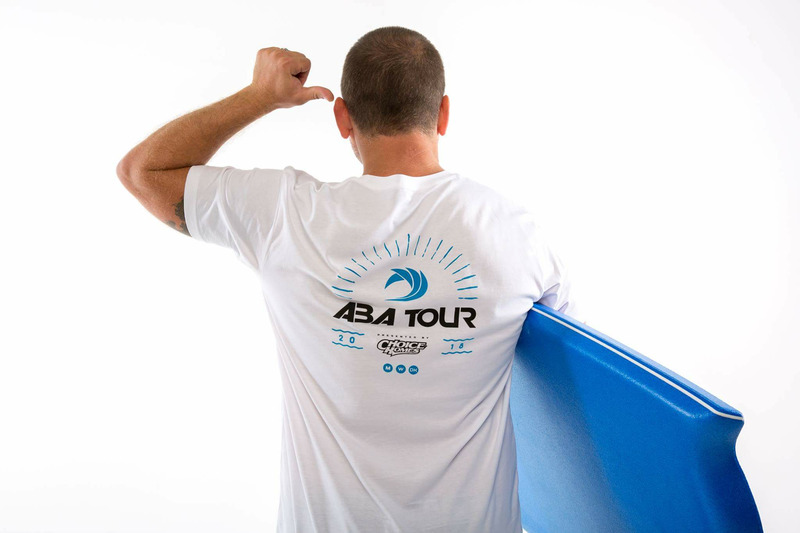 Choice Homes are so excited about coming on board, assisting the ABA to expand the scope of the tour to include a return of the Woman's and Dropknee divisions, a strong focus on the juniors plus the involvement of the Vintage Bodyboarding members. Our vision is to make each stop on the tour an absolute highlight for all members of the community, bringing a fun experience from complete beginners up to the elite Woman and Men of the sport. Listen to the latest Vintage Bodyboarding Podcast for the full rundown on what to expect from the tour in 2018. Since 1993 Choice Homes have been creating the benchmark in Queensland living. We deliver a quality home with a fixed price contract for your peace of mind and follow through with consistent and thorough communication throughout construction and handover. A leader in investment building, Choice Homes employs approximately 65 full time staff, with an additional 3800 indirectly employed in the field. Owner Troy Knight takes an active role in the running of the business and the overseeing of its strategic direction.